Sydney visitor Nettoyer has appreciated a drop in grade to claim an impressive victory over the Cox Plate distance at Moonee Valley. Settling back in the field, the Wendy Roche-trained mare came widest on the home turn to win the Westin Melbourne Handicap (2040m) under Regan Bayliss. Nettoyer had been racing in black-type races in Sydney before heading to Melbourne for Friday night’s race against mares. After flopping at Group One level in The Metropolitan at Randwick two starts back, Nettoyer then struggled on wet ground in the Craven Plate at Randwick. Roche told Bayliss to forget the mare’s recent form, although she held concerns at the half-way point of the race. “That was excellent,” she said. “I was a little concerned at the 1000 metres, but I’m glad I’m not a jockey because I would have got going then. 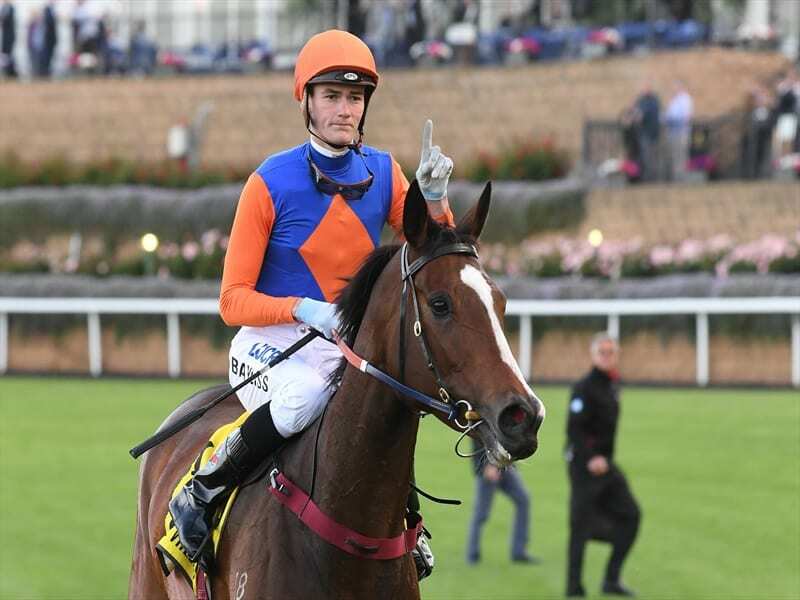 Roche said Nettoyer would stay in Melbourne to run in the Group Two Matriarch Stakes (2000m) at Flemington on November 10. Sent off a $10 chance, Nettoyer ran out a one length winner from Special Alert ($41) with the $2.40 favourite Pleasuring the same margin away third.